In many areas of life the “cool kids” are those who bend or break the rules. Now, while not doing your homework might be a rebellion of sorts it probably won’t do you any immediate damage (I don’t think teachers are allowed to throw things any more! ), however, even at this level you could be missing out on a vital lesson that you will need in later life. Indeed, much to my surprise, even quadratic equations have been useful in recent years, as I have become more interested in decompression theory! Diving safety and equipment reliability has increased massively over the last few decades, but bad habits and/or laziness sometimes creep in due to complacency. This has nothing to do with being cool so let’s recognise it for what it is. Just because you’ve always got away with unsafe diving practices doesn’t mean you always will! While many of our favourite film characters are the baddies, the ones we look up to and want to emulate are invariably the good guys. They may be unconventional, socially awkward or experimental in their approach to being a hero, but we recognise their good intentions and, above all, their desire to be the best they can be and help/save the rest of us. So who are our diving heroes? Well, they could be you…..IF you can rise to the challenge. Tec Divers, Instructors and Instructor Trainers are at the top of the diving tree with experience and knowledge not always available to other divers. Being a true role model, you can help dispel myths and encourage other divers to adopt safer practices, because they will inevitably want to copy their super cool tec diving buddy/instructor/trainer. 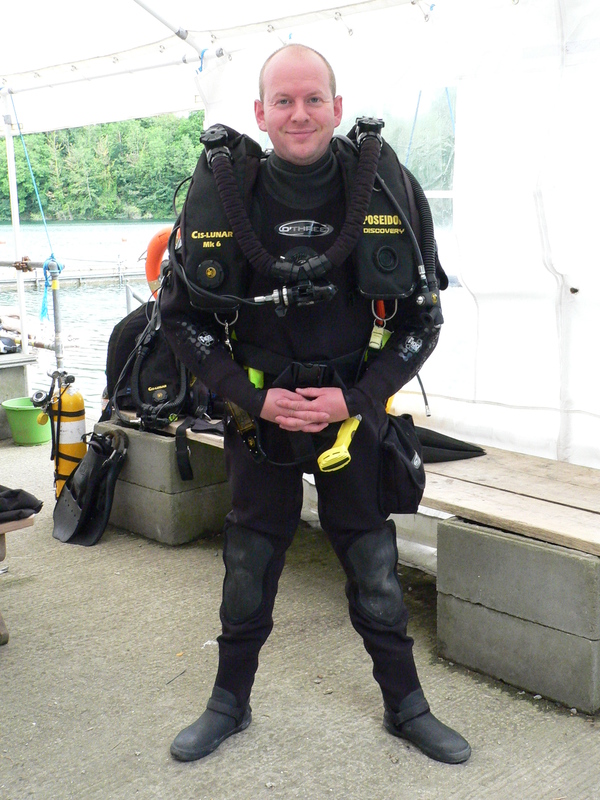 Myth – You look like an inexperienced diver if you have shiny new kit. Fact – Top Tec Divers look after their equipment and maintain it regularly. That doesn’t mean that older equipment should be thrown away, but it should be serviced and in good working order. Tec Divers regularly update their equipment and replace worn out items. In fact, nothing makes a tec diver’s eyes light up more than the arrival of new toys! Set a good example with your own equipment and make sure that you have spares at the dive site. If you do have an equipment failure during kit set up you can relegate the problem item to “be repaired” and carry on diving with your spare equipment. Previous PostPrevious I ‘m not a Tec Diver so what can Tec Diving do for me?